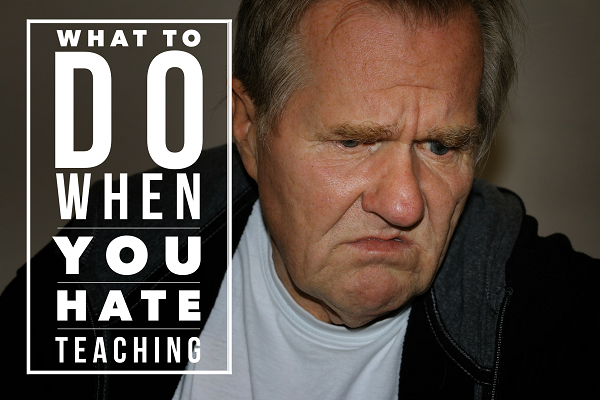 What To Do When You Hate Teaching | So You Want To Teach? Disillusionment is common to most of us involved in the teaching profession. We all deal with it at one point or another. But what do you do when you hate teaching? And while you are dealing with all of this, you are expected to teach children who would rather be home playing video games and eating bon bons. They were texting all summer long, and no dumb teacher is going to tell them no. Oh wait, I’m sure this has never happened to anyone else. Quit in the middle of the first month of your teachingcareer – This doesn’t bode well for your future career, even if you leave teaching. You either have to hide that job on your resume or admit that you bailed even before the first grading period was over. Tough it out exploring other options the rest of the school year – This isn’t fair to you or the kids. No sense prolonging the inevitable and making the students suffer through an entire school year living with one of the most dispassionate people on campus. 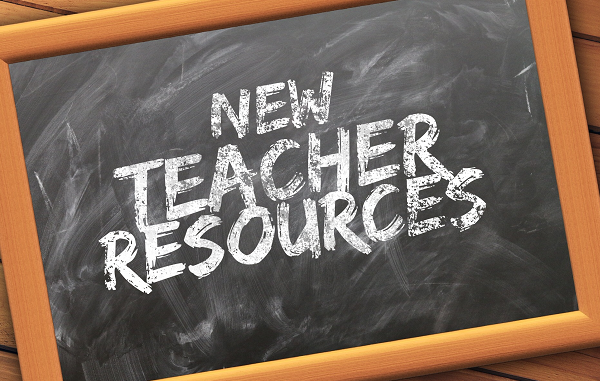 Figure out how the great teachers do it – I like this option the best, so we’ll explore it more in-depth. So what did I do? Here’s a sort of step-by-step procedure of how I saved my teaching career. Along with asking all sorts of questions from all sorts of people, I found books. Nowadays, many people just run to Google to search for the solutions to these problems. Or Facebook. Or Twitter. In all odds, this is how you came across this site! Ultimately, it boils down to whether you will be reactive or proactive. Whether you will take charge or play the role of victim. 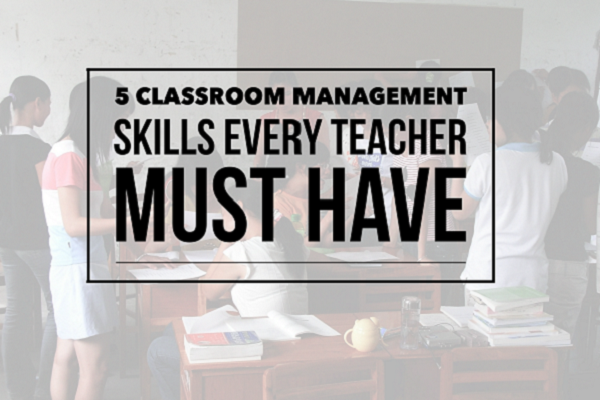 Here’s the takeaway: Millions of people have taught kids and done so exceptionally well. You can too, it’s a matter of whether you will seek out the solutions that are available. My recommendation: Stick with it! leaving the “profession” this year. i am truly sorry i chose this pathetic path in life. 13 1/2 years of pure misery. I am back after stepping away for a few years. This is my first year back. I can’t wait till the end of the year. I’m not sure whether to leave the profession or not. Can’t believe how miserable this profession is. Most problems start at home, and this is no different: it’s PARENTS’ job to educate their kids on manners and how to be respectful human-beings. Teachers give you knowledge on a subject matter. They’re not there to teach discipline.